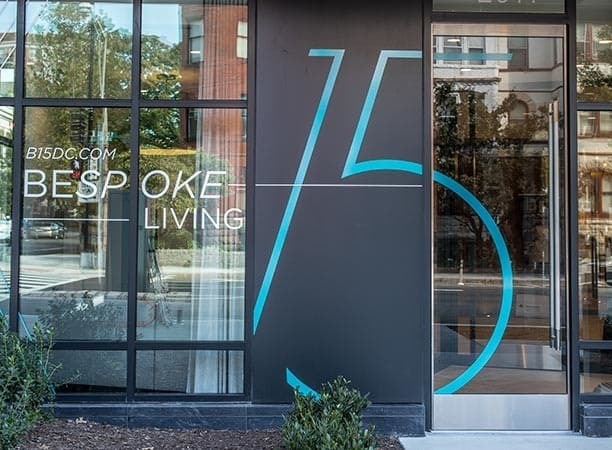 Each of our Berkshire 15 apartments in DC is designed with you in mind. 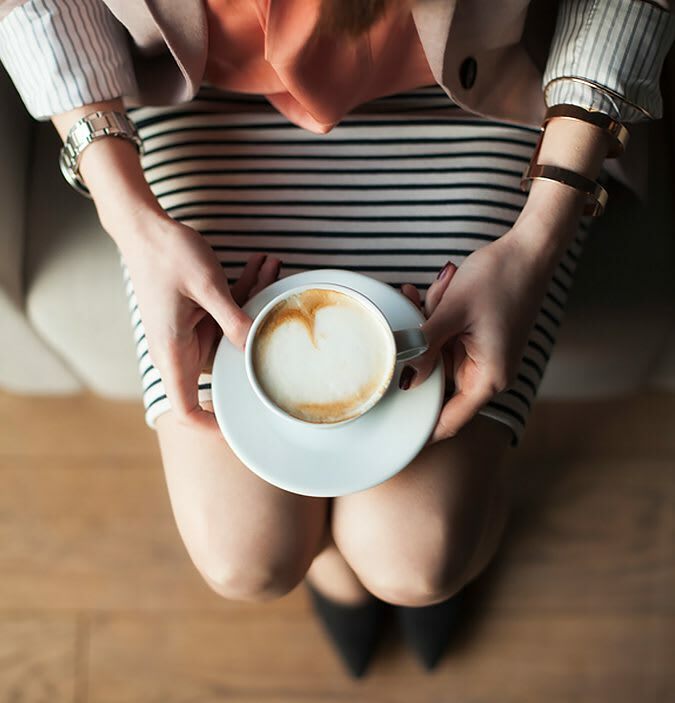 That’s why our community features a lobby inspired by high-end hotels, concierge services, and a roof deck with views of the Washington Monument and National Cathedral. Everywhere you look, you’ll find that we’ve added modern, luxurious touches to complement your lifestyle. 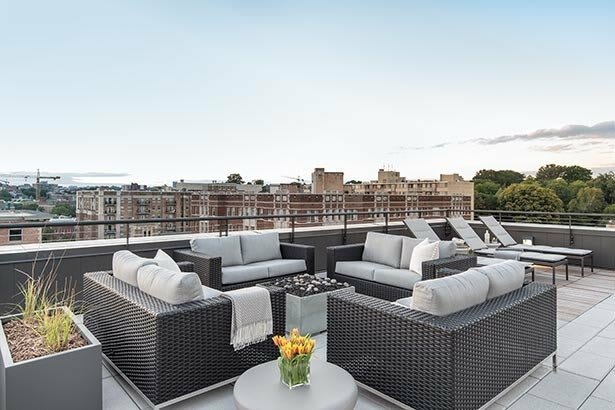 Located in the desirable U Street Corridor, Berkshire 15 puts you right where you want to be. 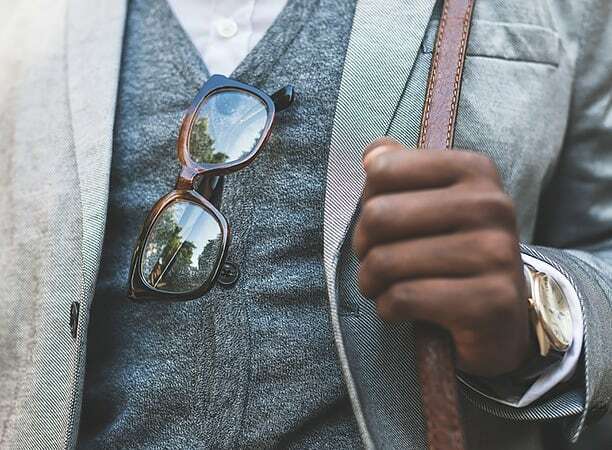 With quick access to DC’s best Caribbean and soul-food restaurants, Lincoln Theater, Howard Theater, Bohemian Caverns, The 9:30 Club, historic Ben’s Chili Bowl, and the best jazz and hip hop music venues in the city, there’s always more to explore. 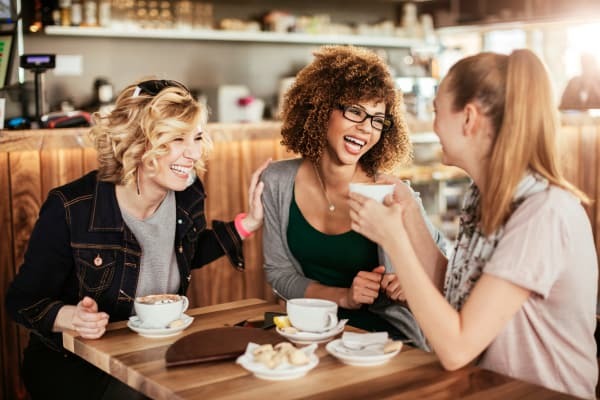 Plus, we’re located only 3 blocks from the U Street Metro so you can discover nearby neighborhoods, including Shaw District, Dupont Circle, Adams Morgan, and Logan Circle. 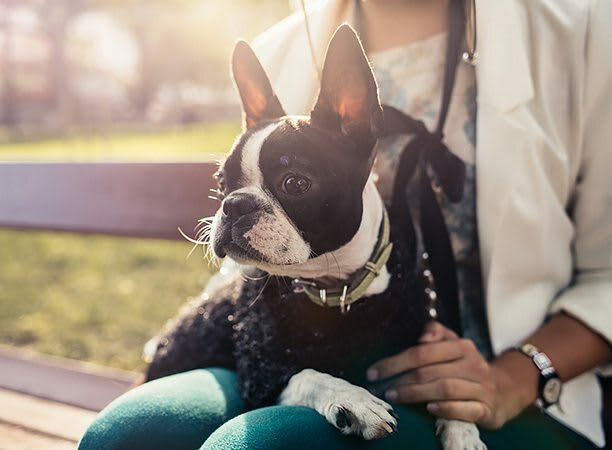 At Berkshire 15, we are pet friendly and we can’t wait to welcome you and your furry companions to your brand new home. 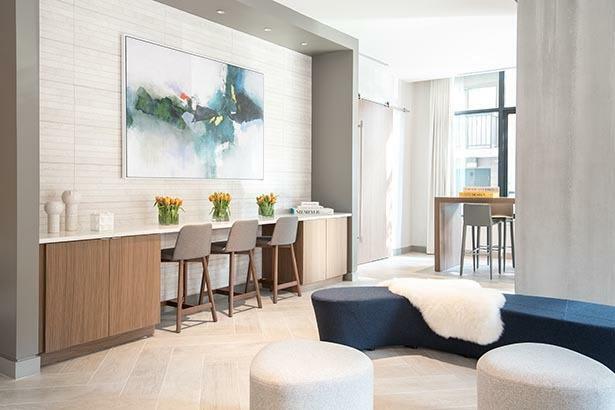 Your dog will enjoy evening strolls through Meridian Hill and Shaw Dog Park, and your cat will be mesmerized by the view from your floor-to-ceiling windows. Let us show you what Berkshire 15 can do for you. 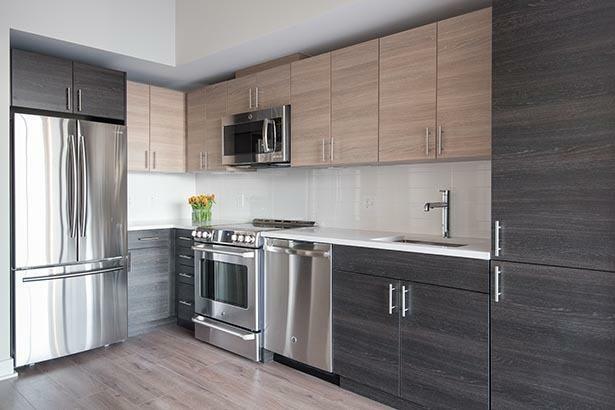 Contact us today to learn more about our modern apartments for rent in Washington, DC. 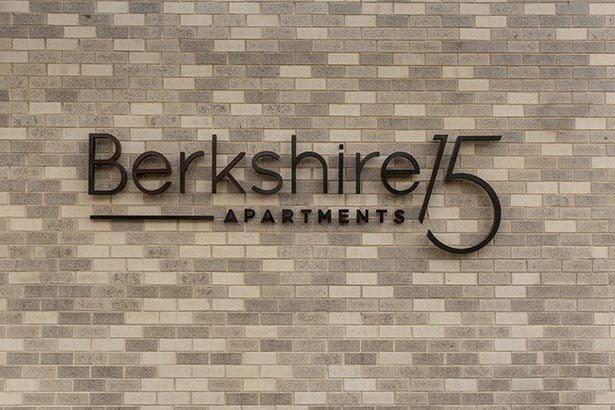 At the brand new Berkshire 15 apartments, you can live in the heart of it all. 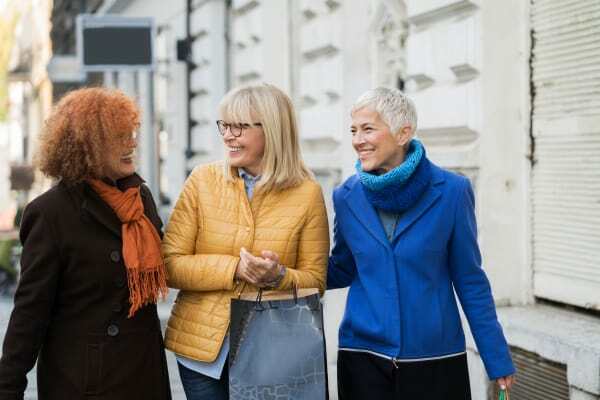 Our high-rise apartment community is located in the U Street Corridor, one of the most desirable neighborhoods in DC, where you’ll have quick access to all the capital city has to offer. Each of our modern studio, one, and two bedroom apartments offers luxurious amenities to suit your busy lifestyle. 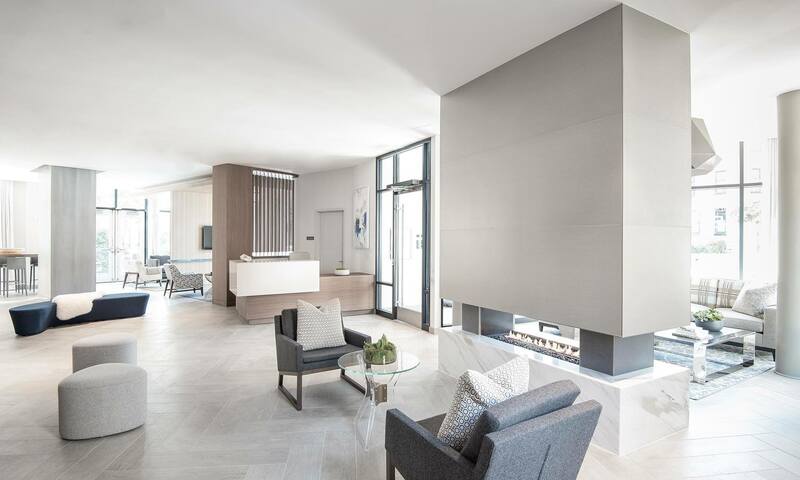 Our large, open-concept apartments feature gourmet kitchens perfect for entertaining and floor-to-ceiling windows that boast stunning views of DC.